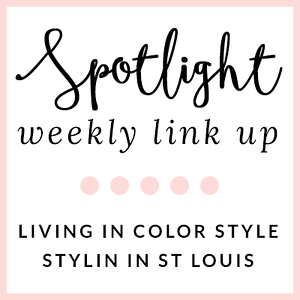 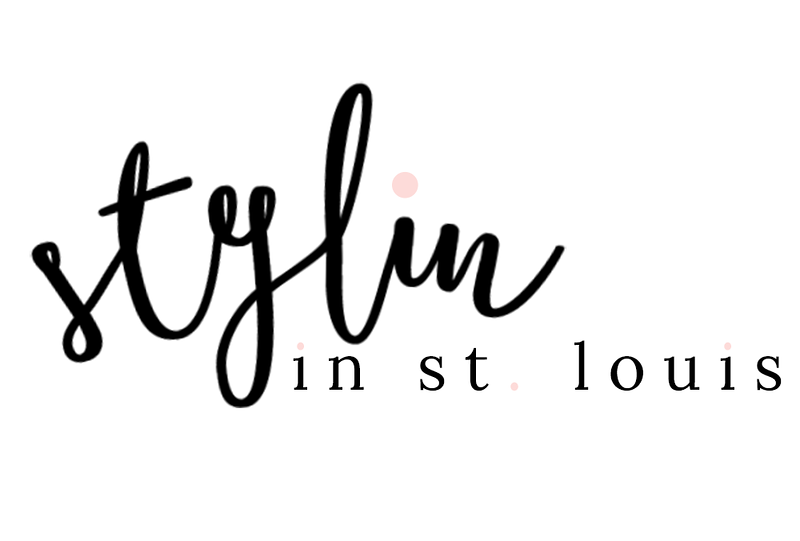 Stylin in St. Louis: I DO! 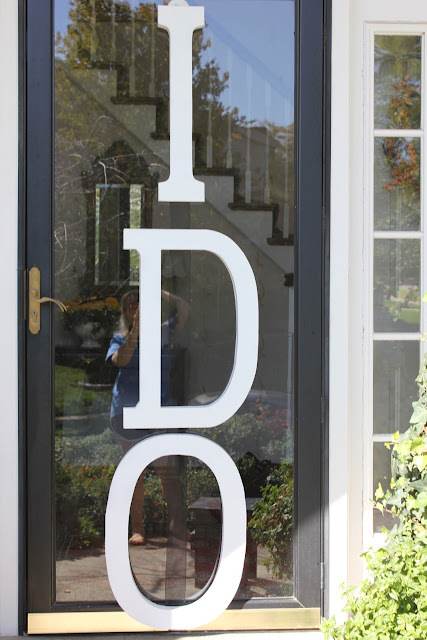 I created this "I DO" last weekend using wood letters from JoAnns. 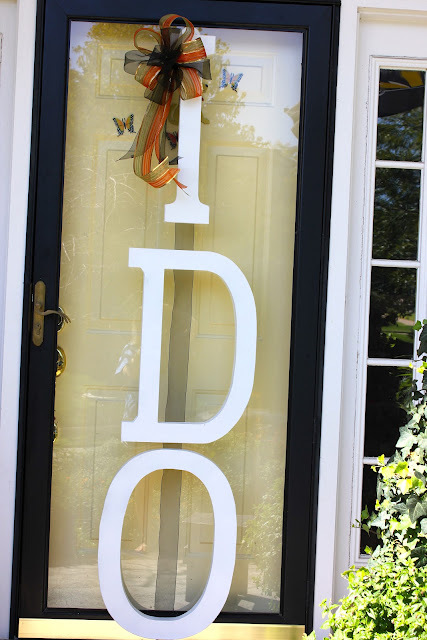 I bought unfinished wood letters and then spray painted them white. 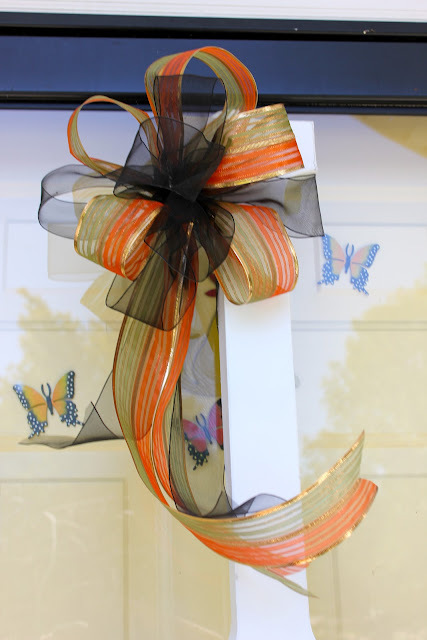 The finishing touch was the bow!